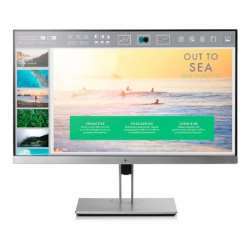 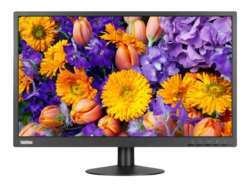 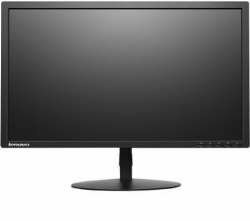 The Lenovo ThinkVision monitor T2054p is a commercial monitor with premium product features. 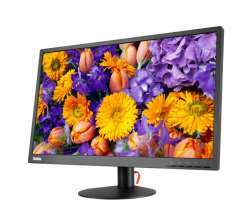 It contains built-in VGA, DP, HDMI interfaces and tilt stand function. 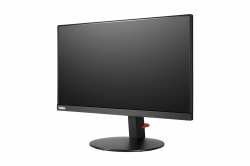 It provides a wide viewing angle by IPS panel. 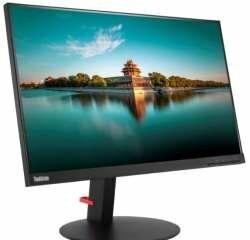 To save space, this monitor is also designed to support ThinkCentre's Tiny PC with the Clamp Bracket.